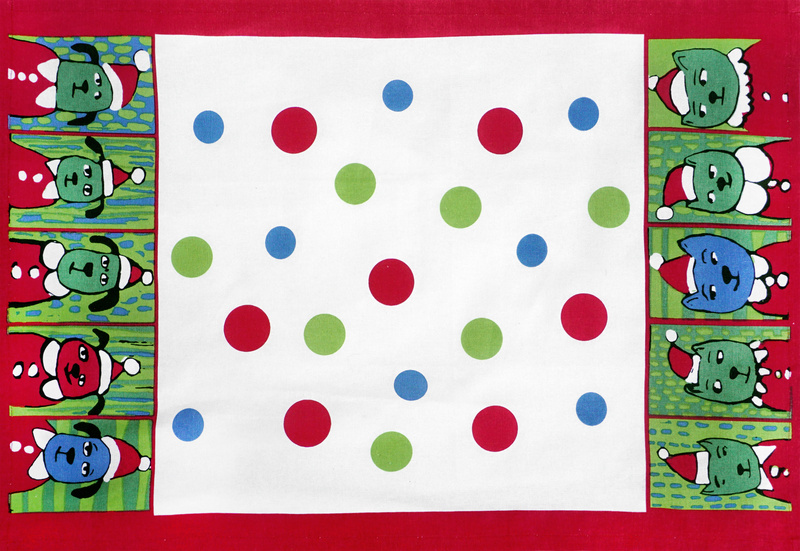 1042610 Santa Pets Kitchen Towel. 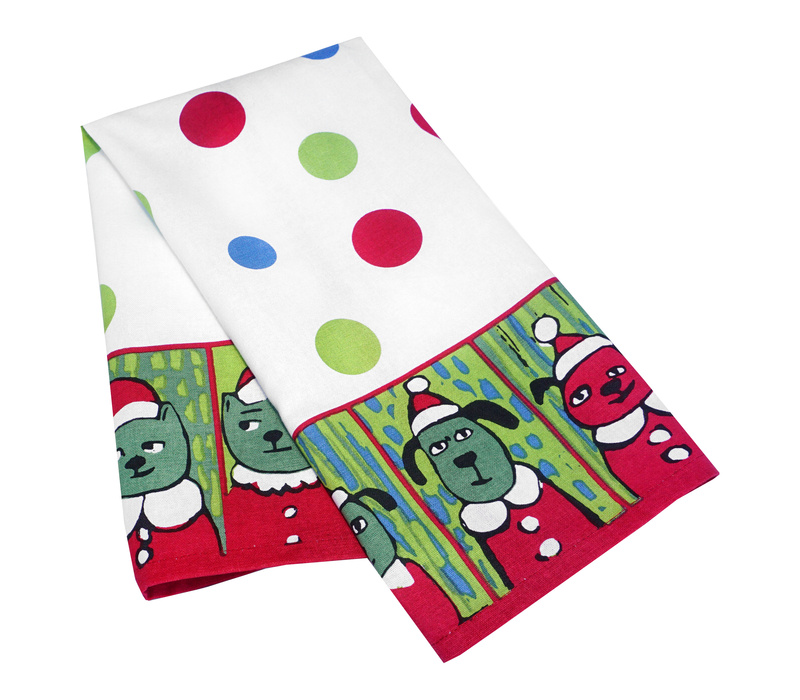 Based on Barbara Gilhooly artwork, these festive dogs and cats in Santa Garb are ready to add to the festivities. . A must for the kitchen of any pet lover! 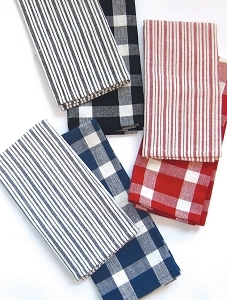 100% Hand-loomed Cotton. These items are affordable and beautiful. Great quality at reasonable pricing. Since 1938 India Overseas Traders has been producing Rag Rugs, Kitchen and Table Top accessories. Michaelian Home acquired India Overseas Traders in 2018 and continues to deliver the same quality and service that customers came to expect from IOT for nearly 100 years.